Teck Resources Ltd.'s Frontier mine project undergoes its first day of public hearings in Fort McMurray on Tuesday before a joint review panel established by the Canadian Environmental Assessment Agency and the Alberta Energy Regulator. If it's true that the era of mega oilsands projects is coming to an end, one proposed project stands as an outlier. On the heels of the grand opening this month of Suncor's $17-billion Fort Hills facility, another proposed mega-mine promises to employ thousands, invest billions and challenge prevailing views that the big mine is dead. The hearing is expected to last five weeks. 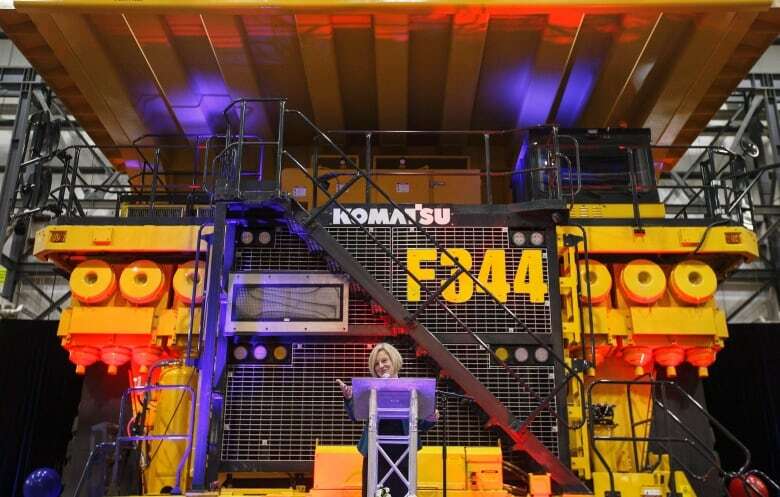 The mine promises to employ 7,000 workers during construction and 2,500 workers for its day-to-day operations. 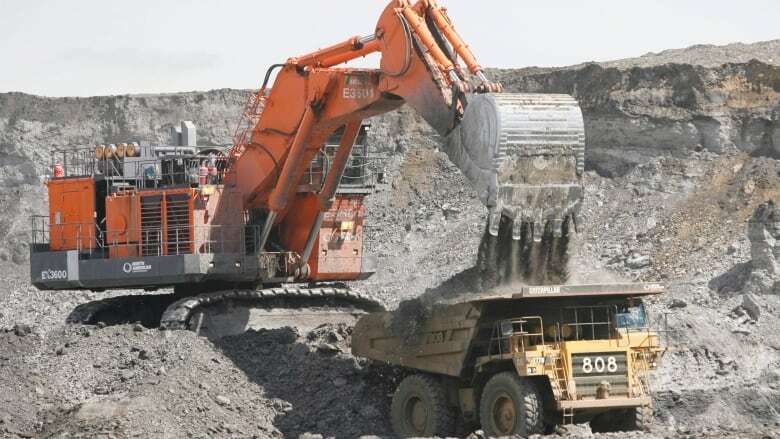 Located 110 kilometres north of Fort McMurray, it will cost about $20.6 billion to build, Teck says, and pay out $66 billion in taxes and royalties to Canadian governments over the 41-year life of the mine. Although only sections of the mine's colossal footprint would be used at any given time, and reclamation would begin immediately, a pristine area half the size of Edmonton would be disturbed by the time its operations close in 2066. The 292-square-kilometre project area overlaps with traditional Indigenous territory and a reserve for the threatened Ronald Lake bison herd. The drop in oil prices and the lack of pipeline access have put a chill on prospective oilsands activity. Suncor, one of the owners of Fort Hills and the mine's main operator, has said it won't pursue new mining projects until Canada resolves its pipeline gridlock. Despite the gloomy outlook and a federal court ruling halting the construction of the Trans Mountain pipeline expansion, Teck Resources said Friday it will proceed with the development of the mine if it gets approval from the joint review panel. "Frontier is not dependent on any particular pipeline," said Doug Brown, the company's director of public affairs. "But at a high level, we are supportive of having increased market access for Canadian energy products." Teck wouldn't say at what price it would need to sell a barrel of oil to be profitable. Pending regulatory approval and the company's final blessing, construction would start in 2019. 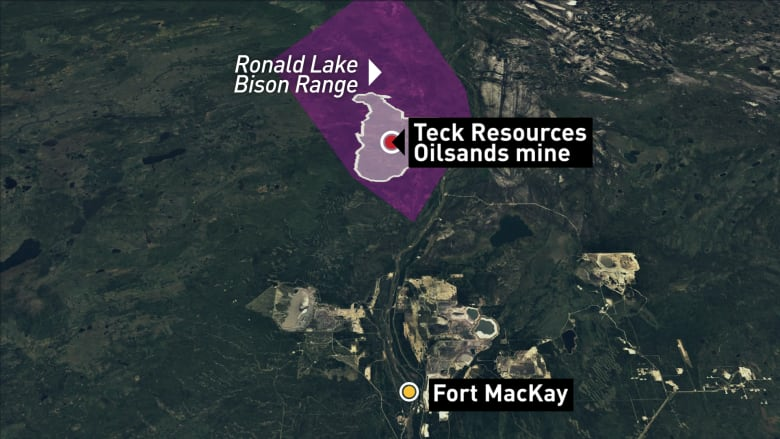 Oilsands analyst Kevin Birn said he's optimistic Teck Resources intends to follow through with its plans. "The fact that they've continued through the regulatory process, and the regulatory processes are not cheap, I think it's an optimistic or positive way to view it," said Birn, director of energy for IHS Markit. The company's diverse portfolio and Teck's wide experience with mining suggest the company can weather uncertain markets, Birn said. And by the time the mine achieves first oil in 2026, Canada should have a new pipeline to take its bitumen to tidewater, Birn predicted. "These projects don't turn on overnight," he said. "A lot of the current sentiment in the market around Western Canada oil production and the oilsands is linked to pipelines. "This project can hopscotch a lot of that noise because the timing that it would actually be on would hopefully be well after." Teck is also navigating the challenges of Indigenous consultation and consent. The company boasts it has secured 12 participation agreements with the region's Cree, Dene and Métis communities — a record for oilsands projects of its size. In September, Teck inked its latest deal with the Athabasca Chipewyan First Nation. In a news release, the First Nation, which considers itself to be "the most directly impacted" by the agreement, said the agreement "marks a turning point." Teck and the band have agreed to protect endangered migratory birds, wood bison and woodland caribou, and restrict water withdrawals from the Athabasca River during dry periods. The agreement also makes provisions for scientific monitoring and offers employment opportunities. "It is never easy to make these agreements," the band's chief negotiator, Pat Marcel, said in the release. "But we're confident that we struck a balance of protecting our lands and treaty rights, while also securing a prosperous future for our children and grandchildren." But the Mikisew Cree First Nation, whose traditional lands intersect with the project area, has not signed an agreement with Teck. Discussions between the band and the mining company are continuing, said Melody Lepine, director of the Mikisew Cree's government and industry relations office. Lepine said the company has made strides to satisfy the First Nation's concerns, but said the federal and provincial governments have failed to ensure their wildlife and cultural heritage will be protected. The Mikisew Cree want to see a buffer zone created between the mine and the neighbouring Wood Buffalo National Park, a world heritage site that UNESCO has said is in danger. "That shouldn't be the job of industry," Lepine said. "Really it is the role of government to ensure those policies are there and adhered to by industry." Lepine and others said they hope, if approved, the project will contain a number of recommendations on how the government will act to address their outstanding concerns.